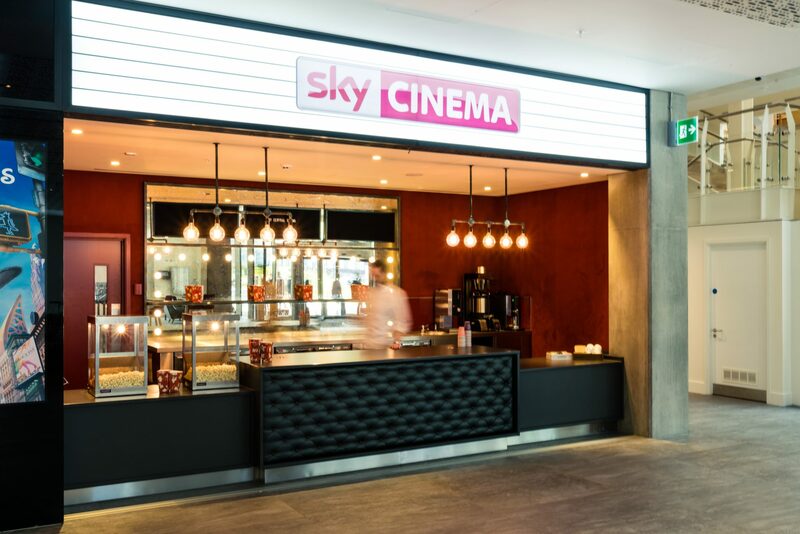 Creating food as a destination was central to Sky’s objective and this was reflected in the design put forward by IFSE in collaboration with the catering partner and the design consultants. 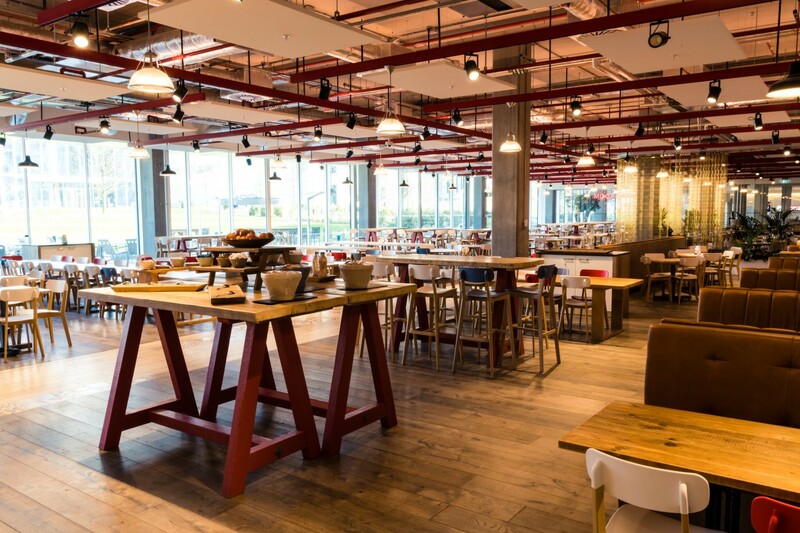 Each food and beverage area would represent its own unique flare, giving staff and guests alike a distinct experience every time. 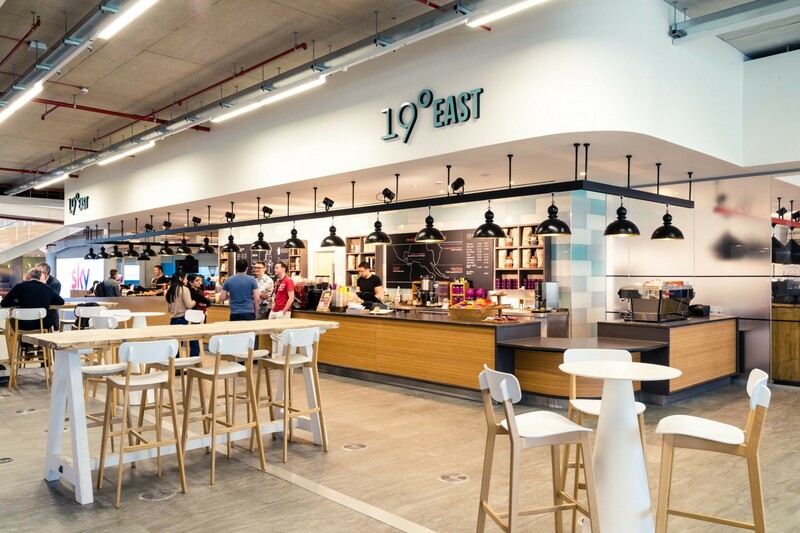 For Sky, the design spoke to the push towards health and wellbeing at work, making eating and drinking and important part of the work experience. 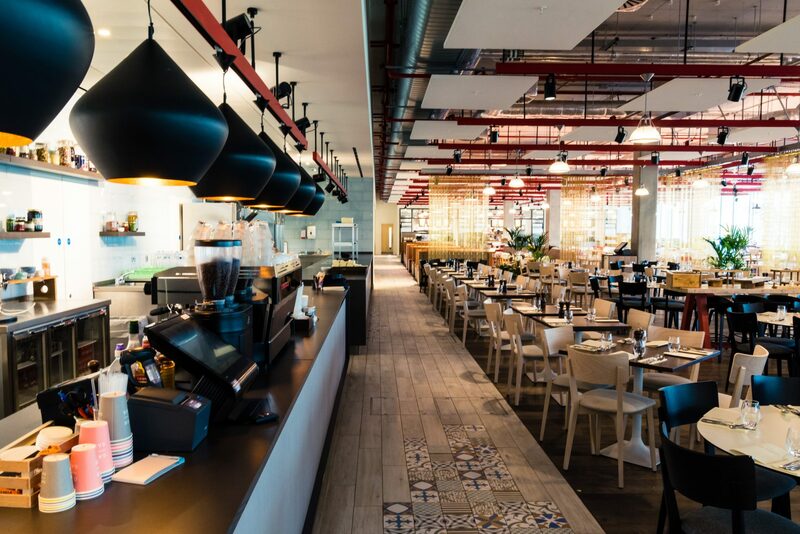 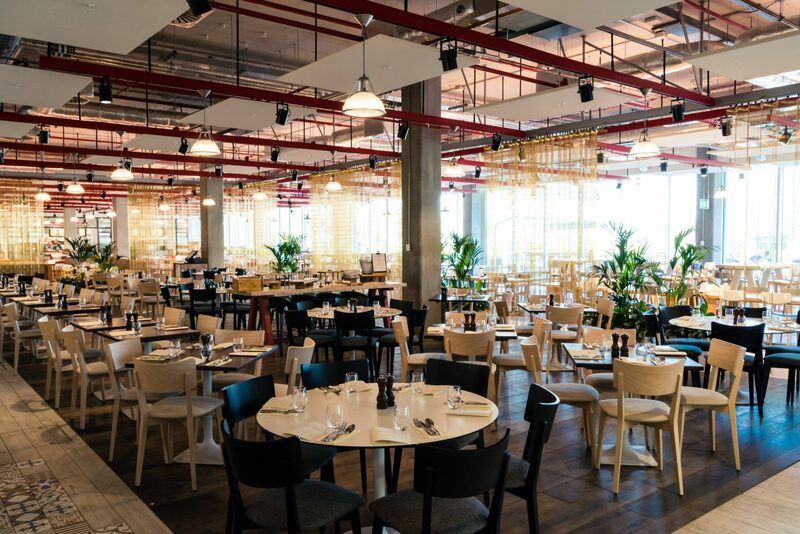 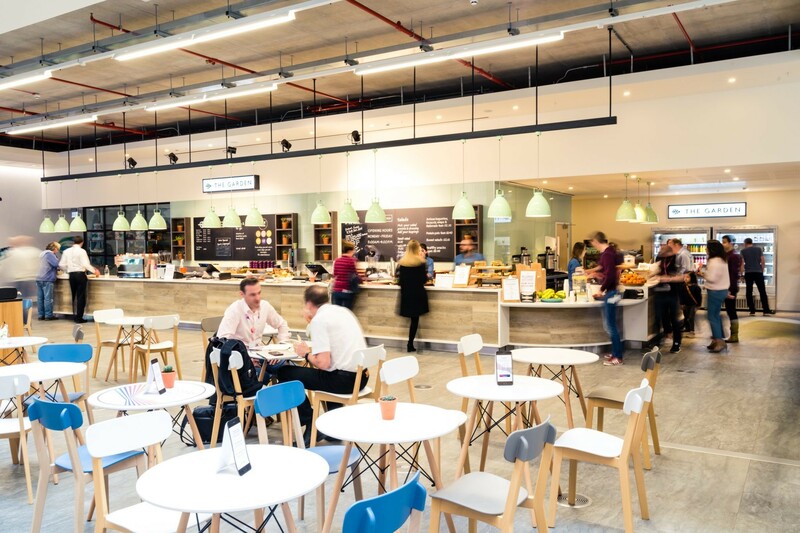 In total, there were seven catering areas created within the new, eco-friendly building: 19° East Café, The Sky Cinema Café, The Garden, The Dining Room, The Restaurant, Sky Street and various smaller café’s for staff in the first and second floor workspaces.